and suppliers a very Happy New Year for 2017.
in that it was even busier than normal! congratulate my colleagues for their efforts in achieving this. safety inspections on older memorials in all of their cemeteries. systems fitting so they are able to withstand a regular vandalism test in the future. 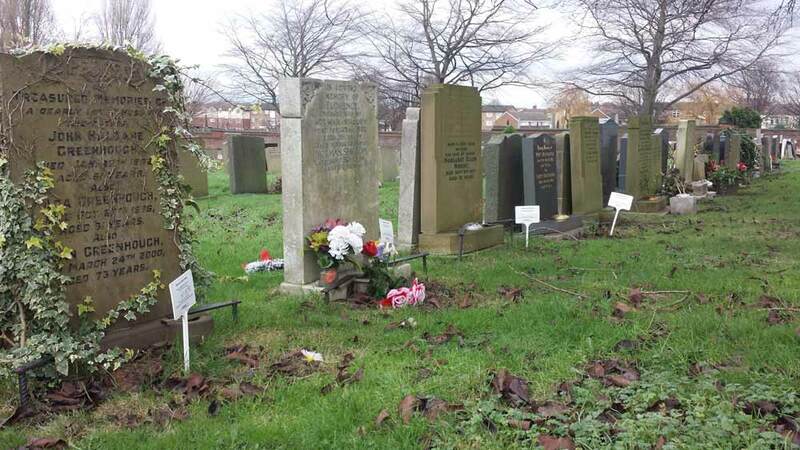 memorials in around 12 weeks and we aim to keep upto this schedule. they take measures to make the unstable memorial safer for the visiting public to be around. can process the application and undergo the safety amendment to the memorial.